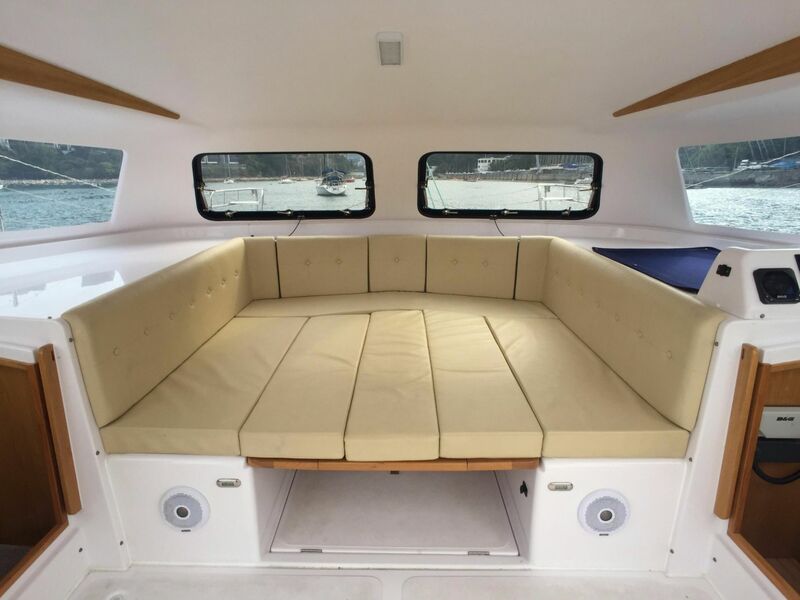 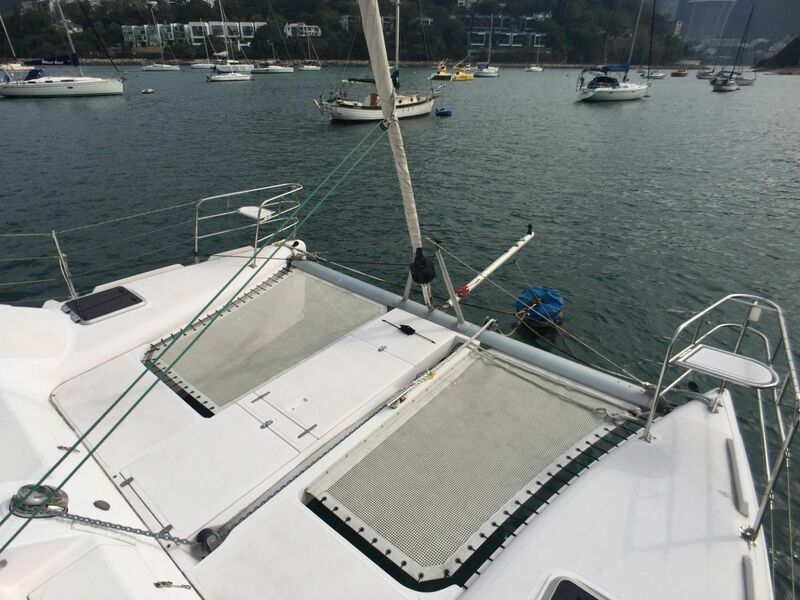 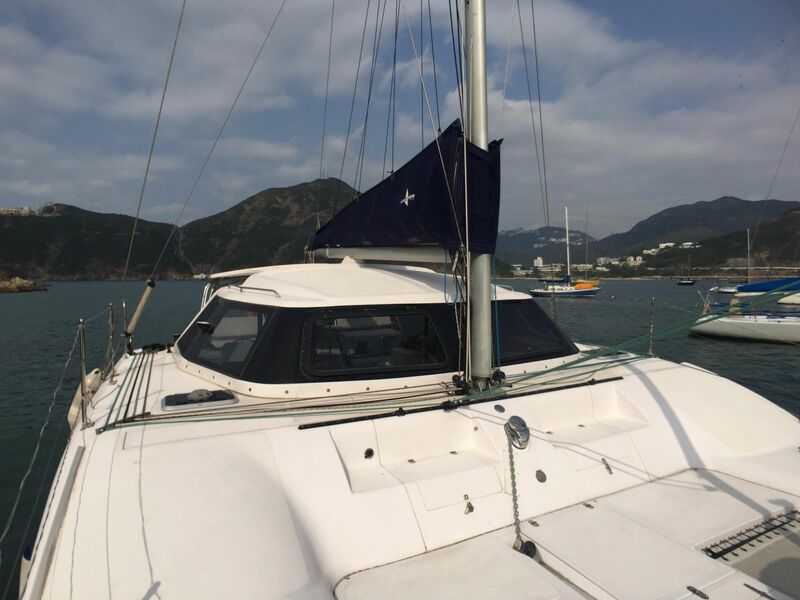 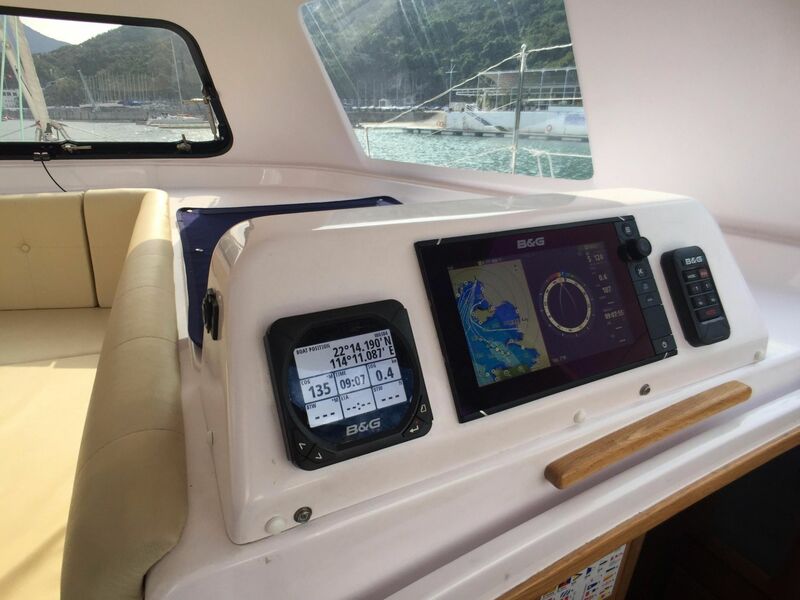 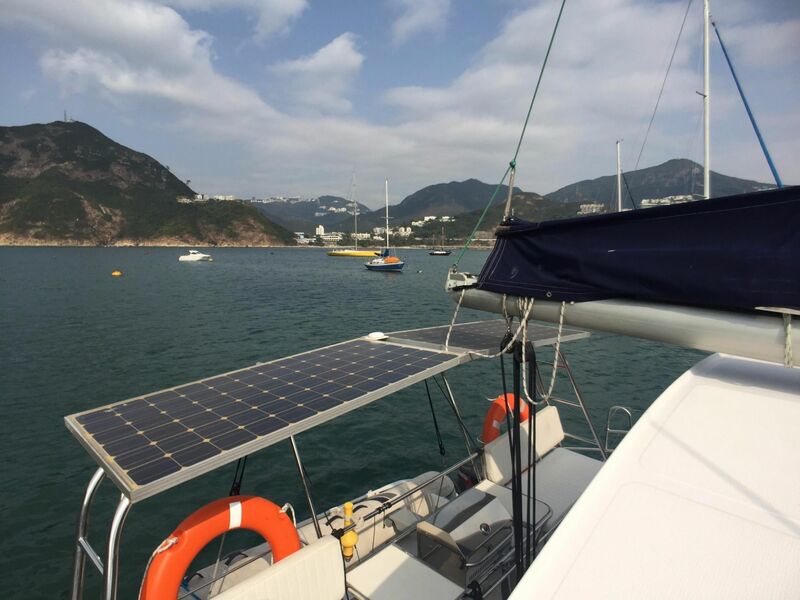 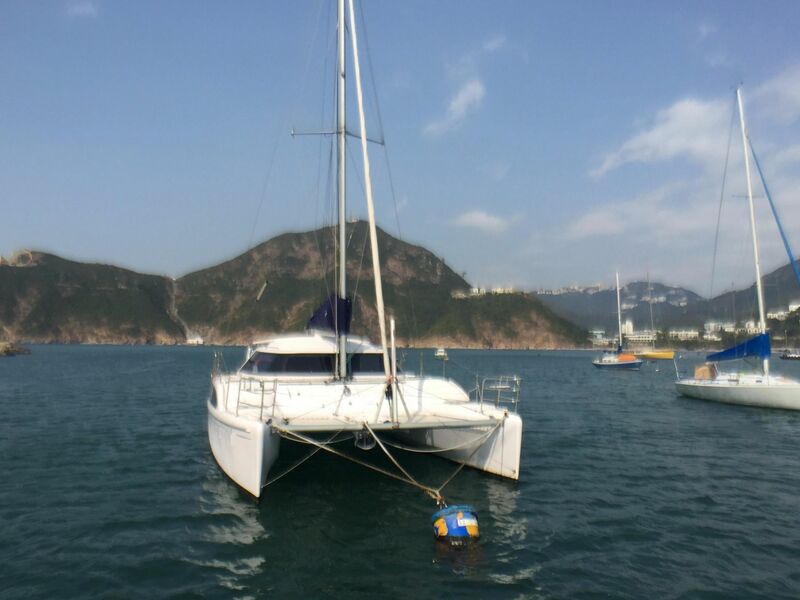 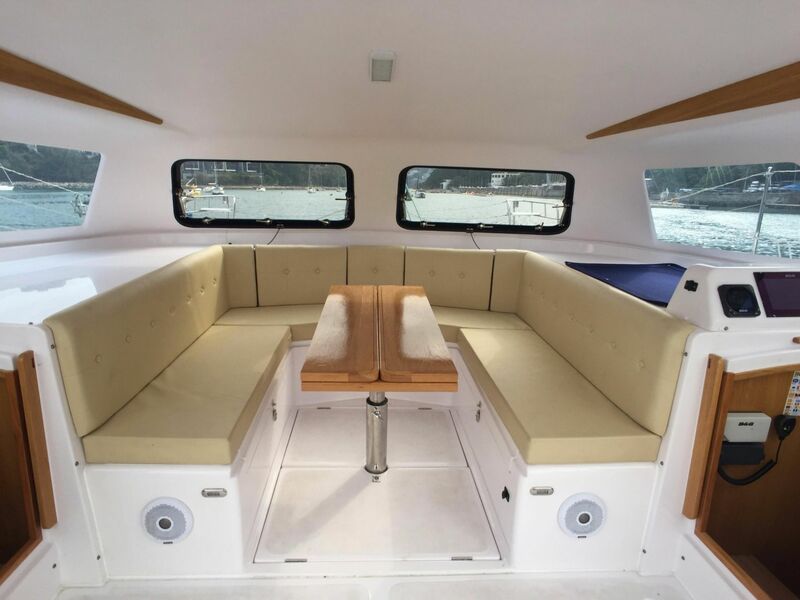 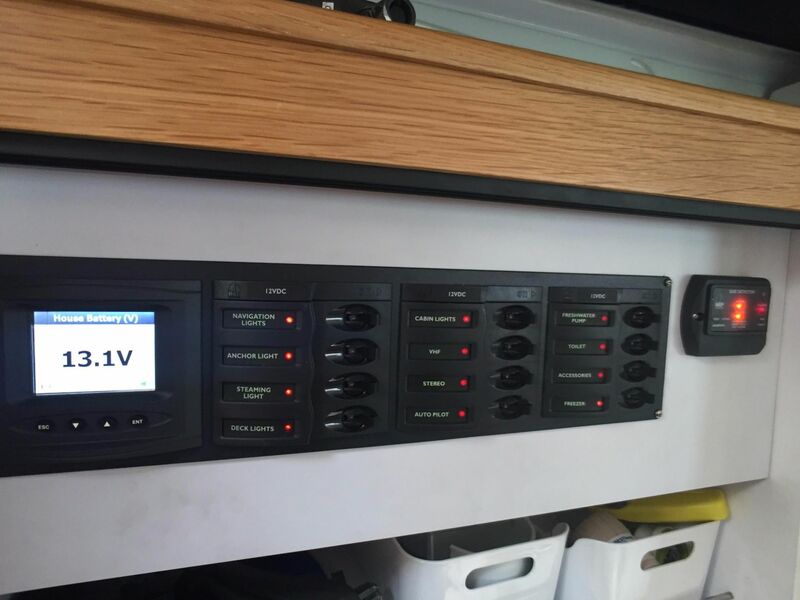 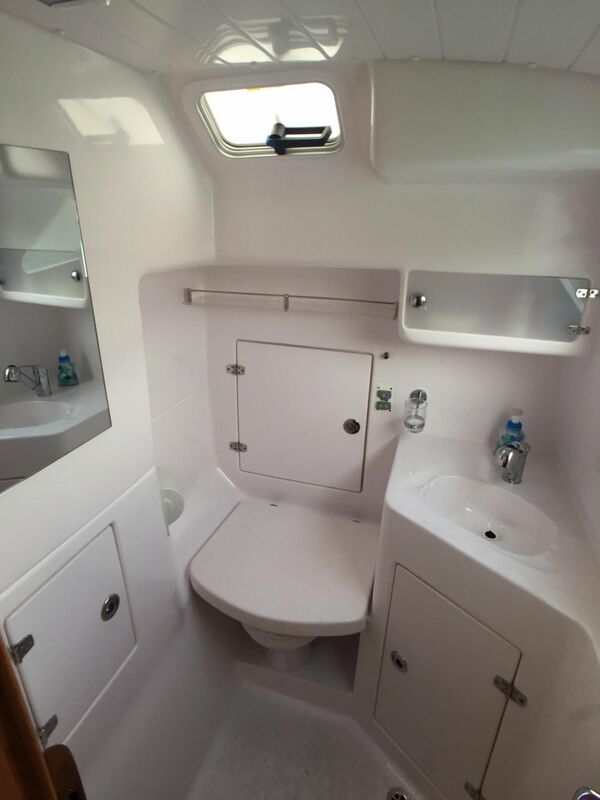 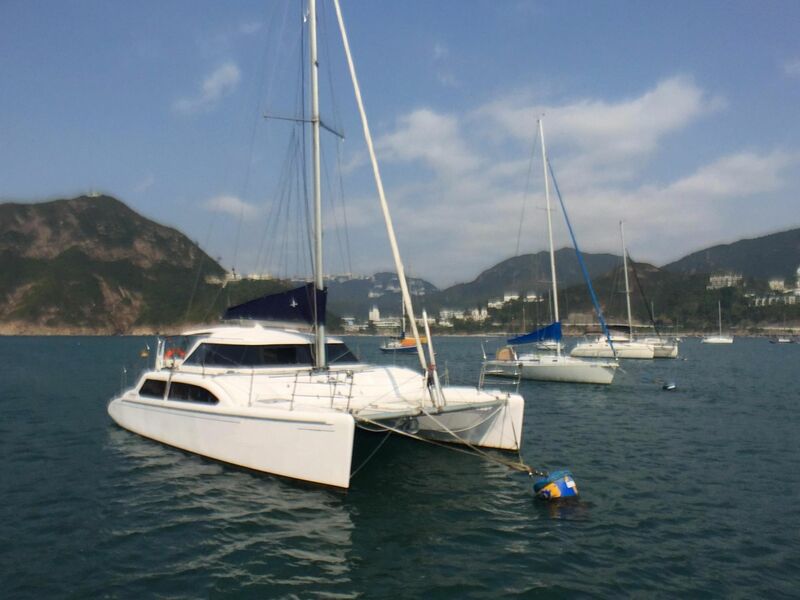 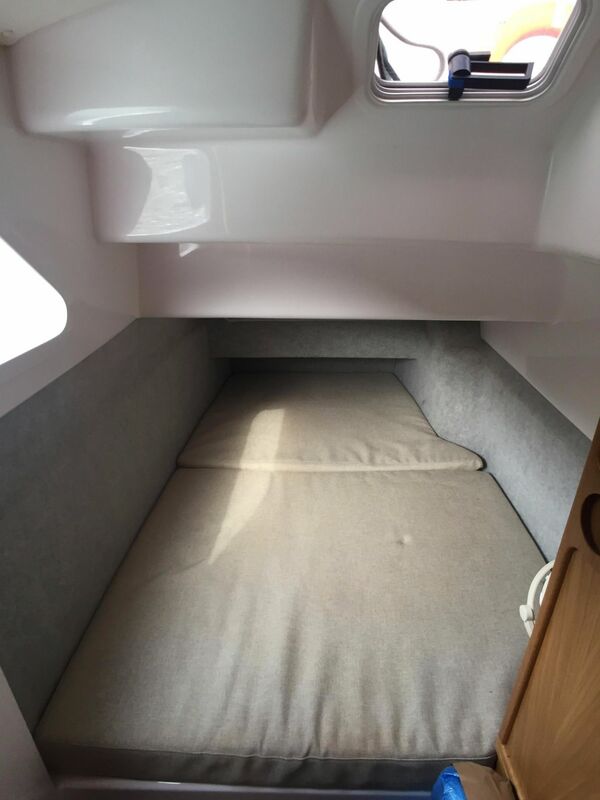 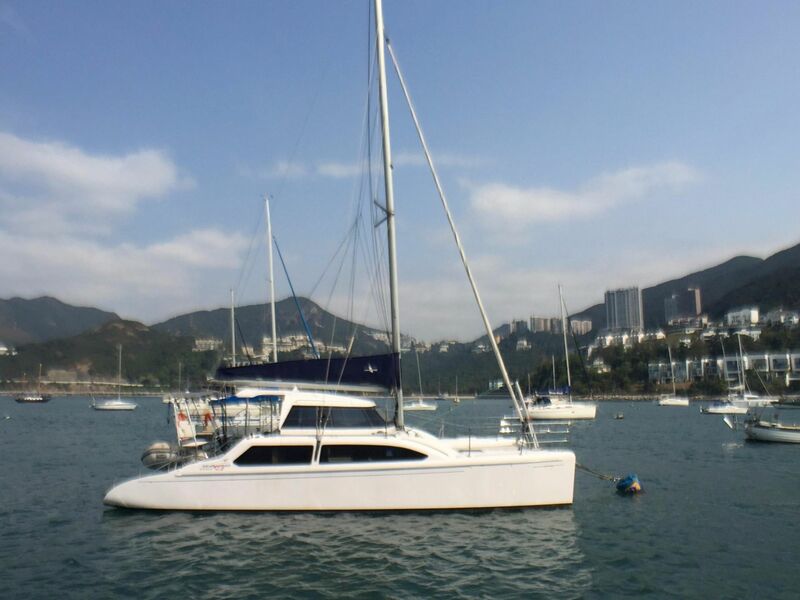 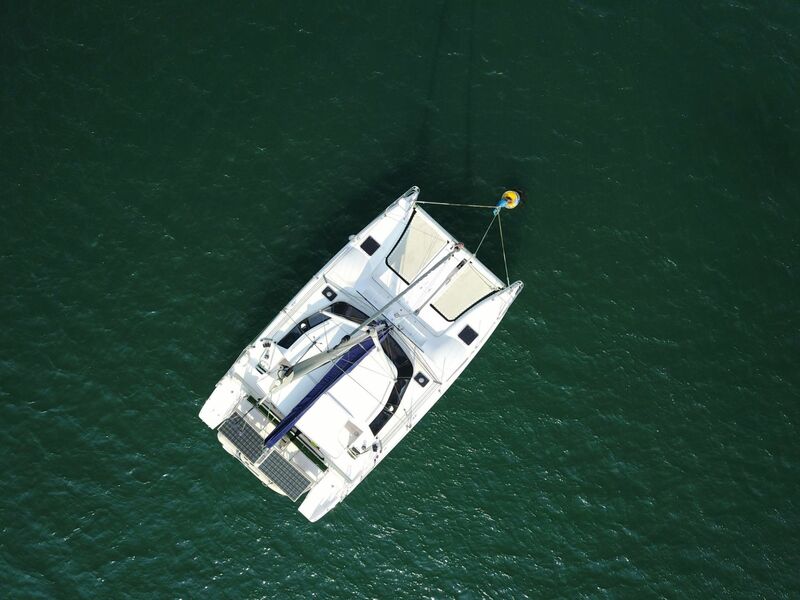 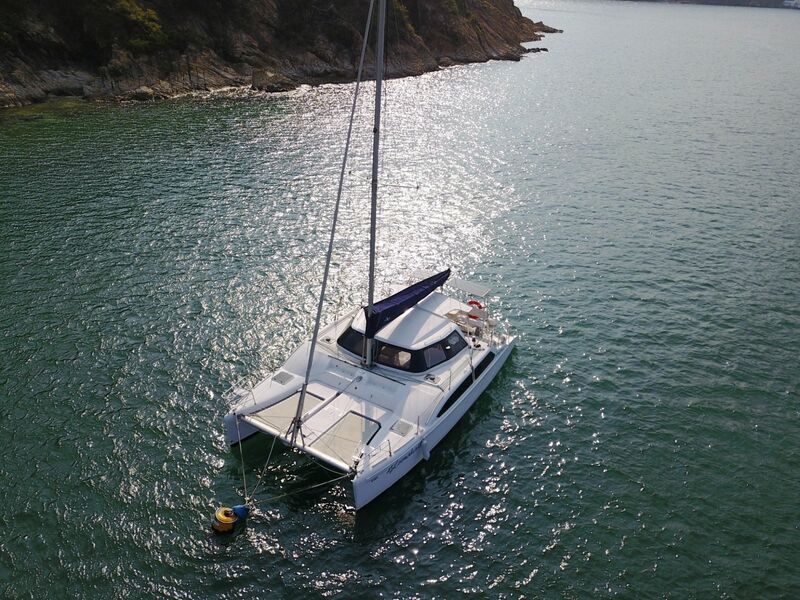 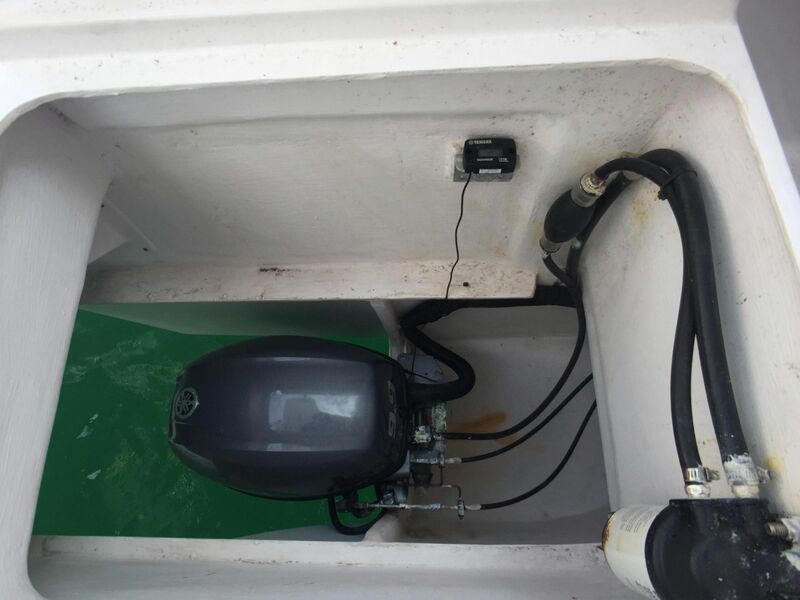 Launched in 2015, this 2016 (model year) Seawind 1000 XL2 cruising catamaran has relocated from Hong Kong and is now available for sale in Phuket. 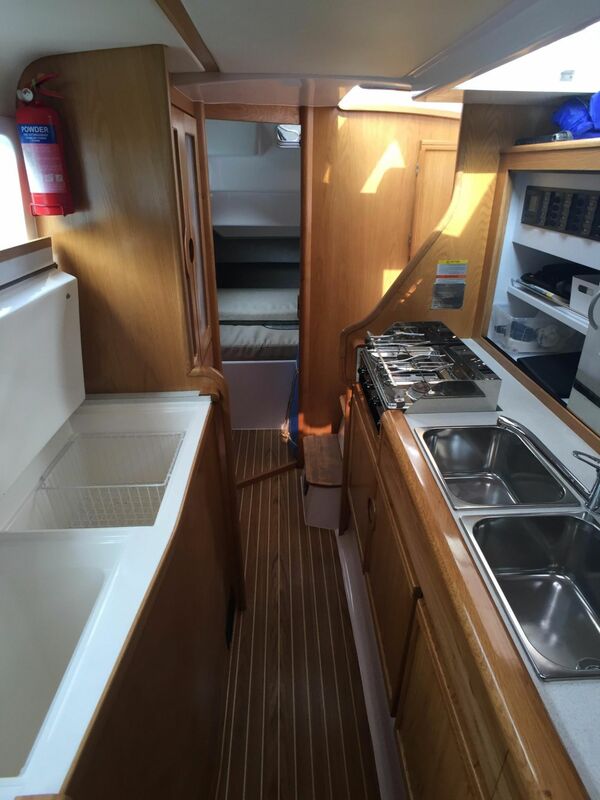 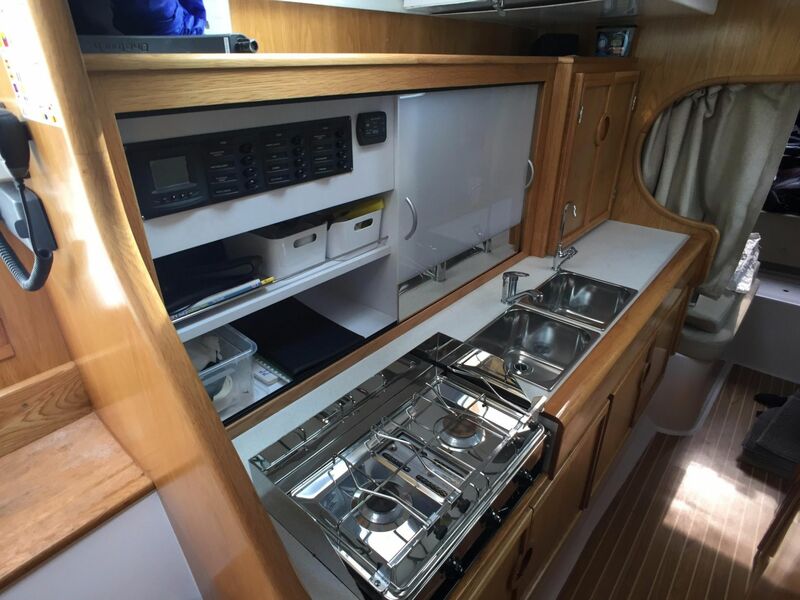 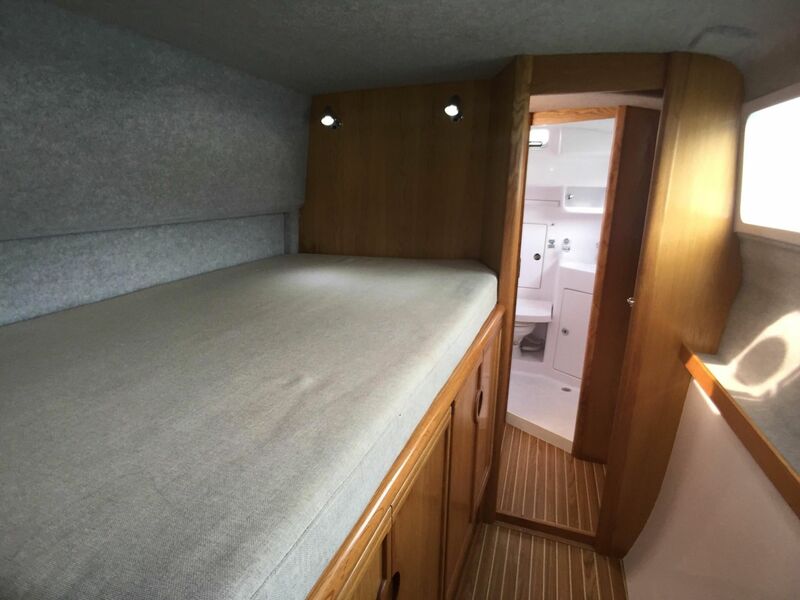 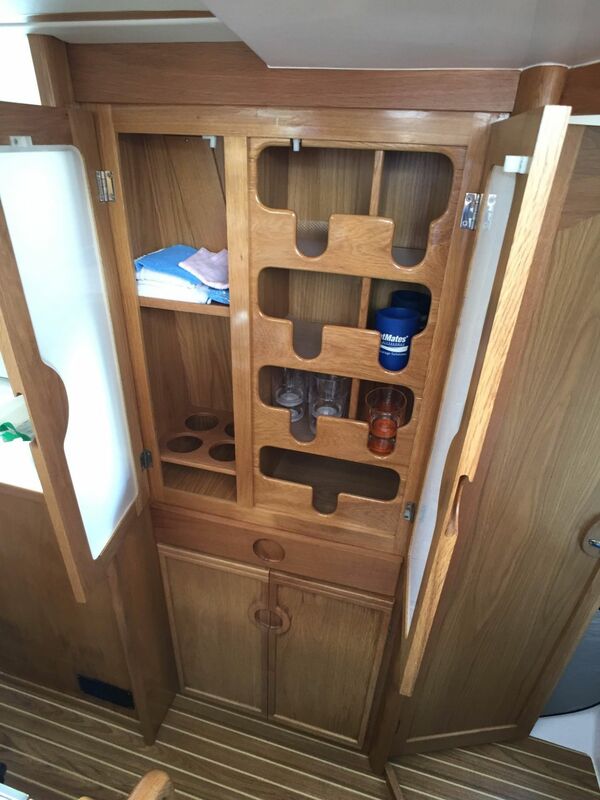 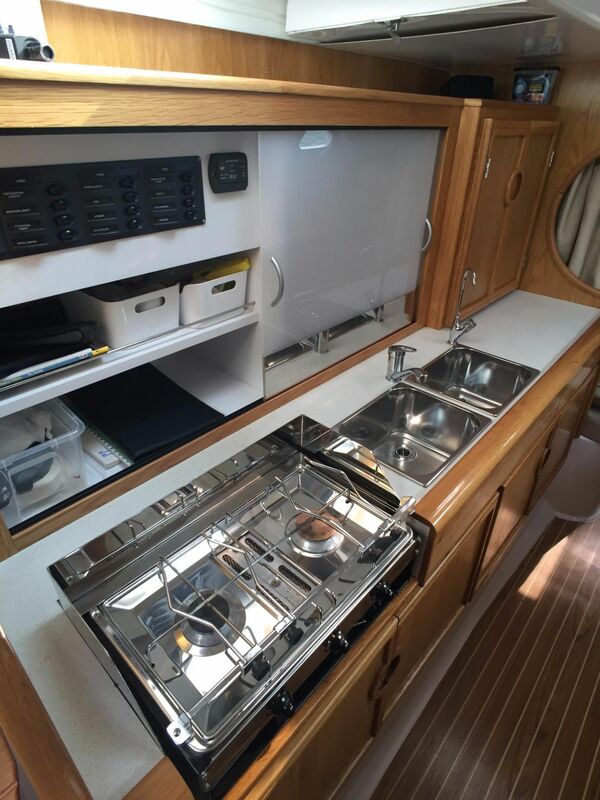 Well equipped, and very well maintained by her conscientious owner, this particular example is ready to take you on your next adventures. 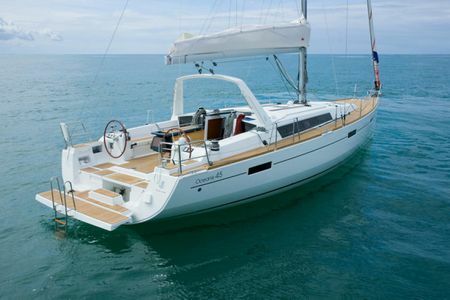 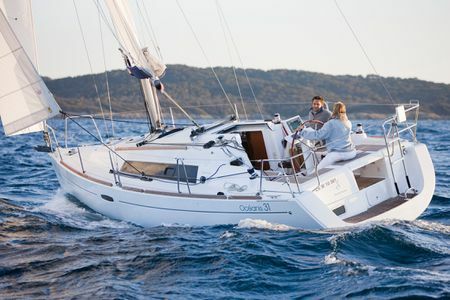 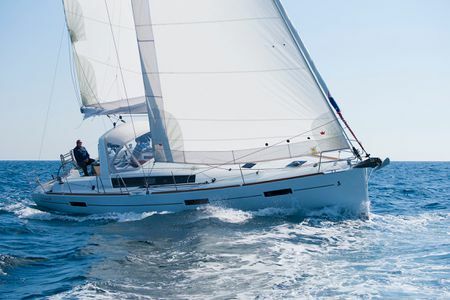 Ideal for exploring the coastal waters of Southeast Asia or beyond, this sailing yacht is equipped with a 4-cabin layout, upgraded B&G electronics, solar panels, tender (and motor), just to name a few features. 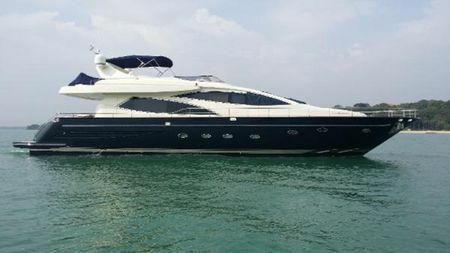 The current owner loved this spacious and family-friendly boat, but is upgrading to a larger yacht and therefore is looking to sell. 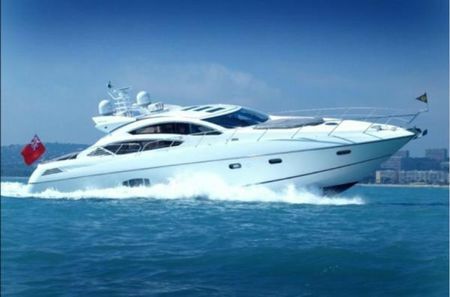 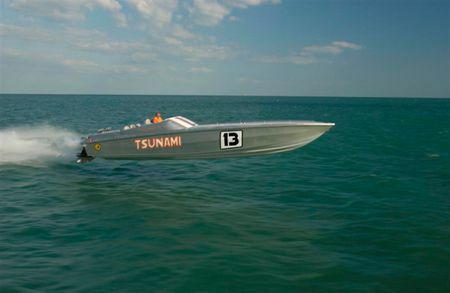 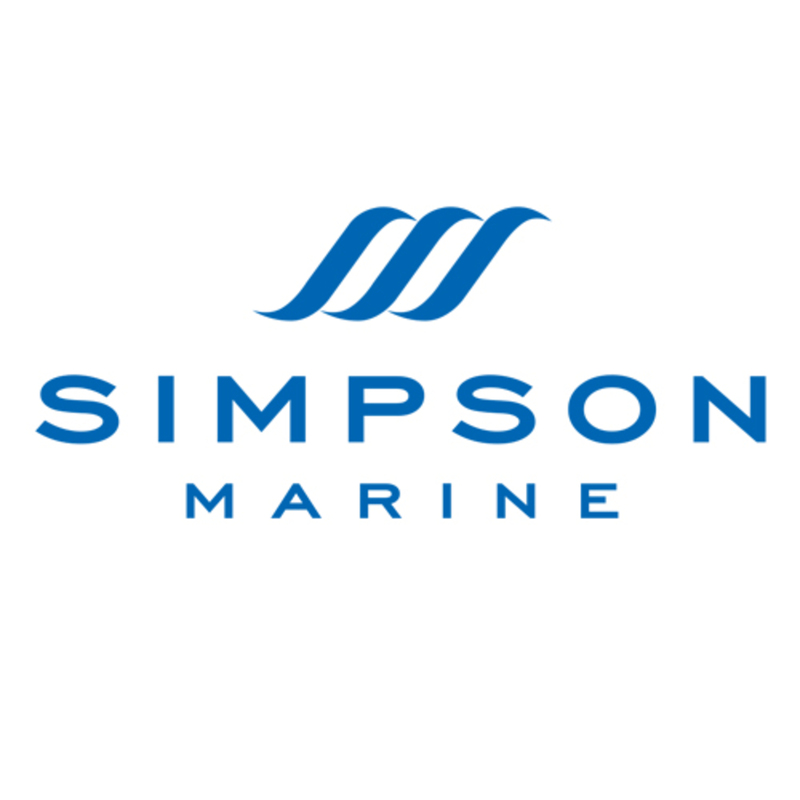 Please contact us today to arrange your viewing, and you will be on the water soon.